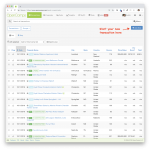 OpenComps aims to create a record of the life cycle of a hotel property – when it was build, when it was offered for sale, when it traded, when it was refinanced, and even performance metrics under different owners, managers or flags. In addition to recording your sold deals (comps) — demonstrating your hard work and success in handling a transaction — you can also record when you take a property to the market. Doing this can help you reach potential buyers and further establishes your transaction capabilities. 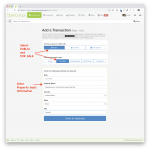 Getting your for-sale transactions in OpenComps is easy. Simply hit the +Add New button at the top of any transaction list to get started. Chose Public and For Sale as your group visibility and transaction type and enter the basic property information. This entry was posted in General and tagged tutorial on October 12, 2018 by Svetlin. Besides large new features – such as Listings and Trends & Charts – the last few months have brought a steady stream of other system improvements. We have just been a little quiet about them. However, they have significantly increased our efficiency in updating or working with the database as well as brought along exciting new functionality. Here, we will focus on four new features which we find the most interesting. This entry was posted in General, Updates and tagged new feature, tutorial on February 24, 2014 by Svetlin. 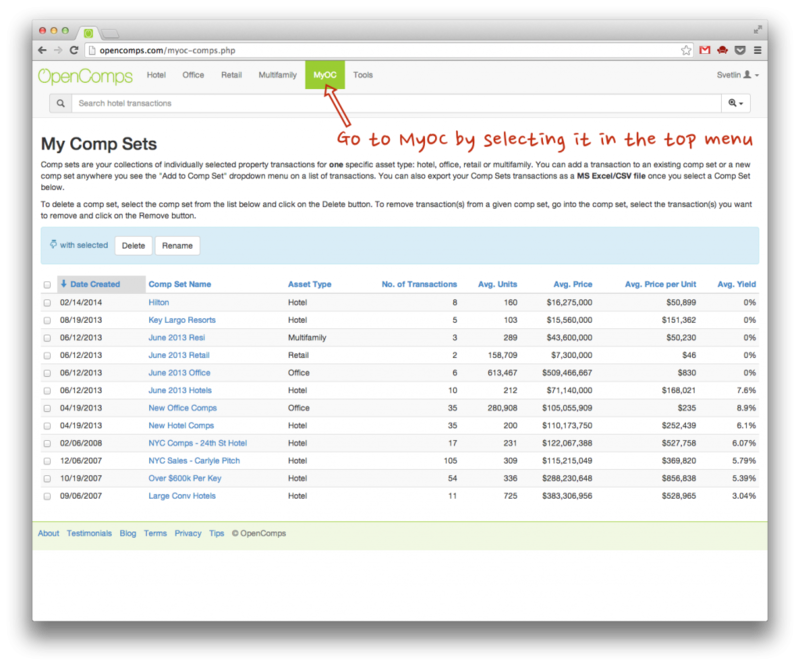 An often overlooked feature of OpenComps is MyOC – the ability to create custom set(s) of transactions so you can look at their aggregate statistics, export them en masse or map them together. This functionality is available only to PRO subscribers. Let’s us take a closer look. This entry was posted in General, Updates and tagged features, tutorial on February 24, 2014 by Svetlin. 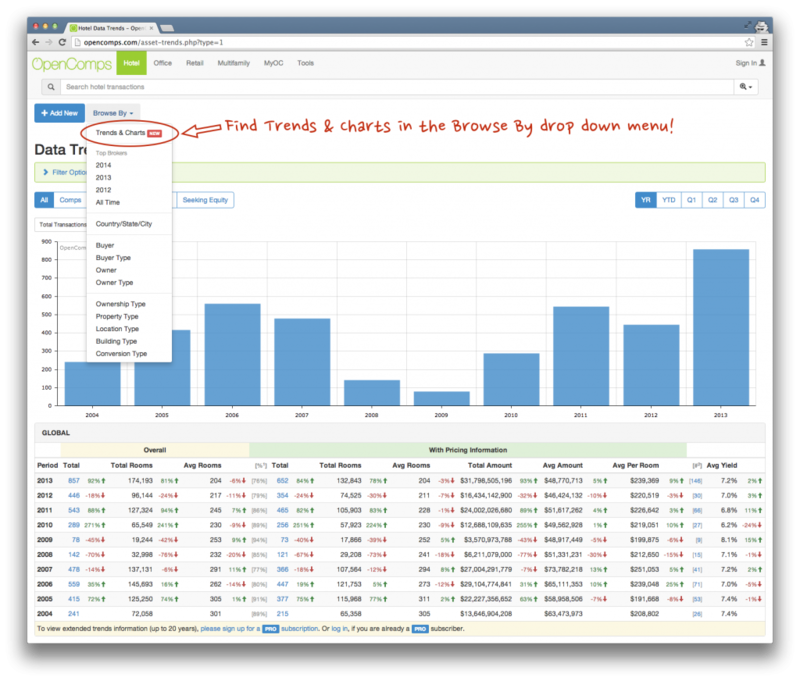 While we touched on this new feature in our 2013 year-end review, let’s take a more in-depth look at Trends & Charts.